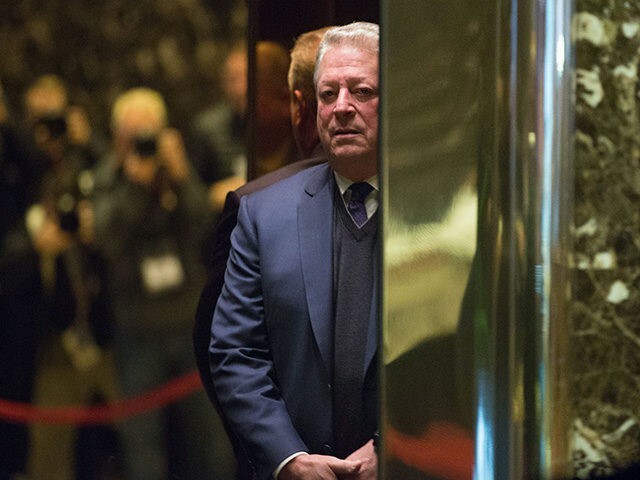 Al Gore’s new movie – An Inconvenient Sequel: Truth to Power – is going down with audiences like a cup of cold sick. An Inconvenient Sequel: Truth to Power, which follows the ex-VP’s continuing attempts to raise awareness of global warming, made $900,000 across 180 screens on the weekend of August 4-6, according to Box Office Mojo. But the original made $1,356,387 across just 77 screens at the same point in its run in 2006, leaving Paramount’s confidence in the movie’s appeal looking misplaced. It has been slated by his (natural ally) the Guardian. “Desultory and surprisingly vainglorious”, says the two-star review.